Our Senior Team sets the strategic direction (the “direction of travel”) for the Trust over the coming years and ensures that we have high standards in clinical care and financial stewardship, as well as responding to the health needs of the population we serve. The team comprises 12 Trust Board members with voting rights and 4 additional Directors. Every Trust Board is required to have a Chairman and a mix of Non-Executive and Executive Directors. The Non-Executive Directors, who make up the majority of the Trust Board, provide an independent voice and a high level of scrutiny to all aspects of the Trust. They bring a wide range of professional and business experience. Terry retired early in March 2013 following a 36-year career in the Civil Service. His most recent appointment was as Second Permanent Secretary at the Department for Work and Pensions. He joined the civil service in 1977 straight from school as a clerical assistant and spent his first 12 years working in local offices in Yorkshire and London. The remainder of his career saw him move into senior regional and national roles including advising successive governments on policy changes and operations. He successfully completed the Advanced Management Programme at Harvard Business School in 2005. He is Chair of Trustees at Together for Short Lives and a Non Executive Director at Mid Yorkshire Hospitals Trust. He was previously a Trustee on the national Board of Victim Support, Chair of the Diversity Council from 2005-2008, and a Trustee on the Board of the Social Care Institute for Excellence. He was appointed a Companion of the Order of the Bath (CB) in HM The Queen’s Birthday Honour List 2007. Chris served for 12 years in the Army as an infantry officer before coming into NHS management in 1991. He worked in a variety of roles before being appointed Chief Executive of one of the first primary care trusts (PCTs) in 2002. He moved to Hull PCT as Chief Executive in 2004, where he stayed until PCTs were abolished in 2013. 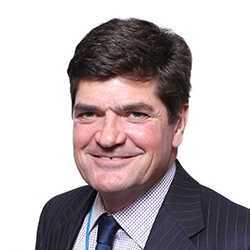 Following a brief spell in NHS England he was appointed as Chief Executive of our Trust in October 2014. Beverley joined the trust in March 2019. She has been a nurse for over 30 years. She has worked in a number of acute providers across the region working predominately in medical specialities. She also has experience in education and mental health. Some of her senior nursing roles have included quality governance and patient experience leads. Most recently Beverley was Chief Nurse and Director of Infection and Control at York Teaching Hospitals NHS Foundation Trust. 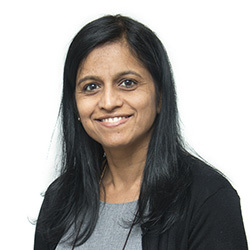 Dr Makani Purva is Interim Chief Medical Officer, Consultant Anaesthetist and Director of Simulation at the Hull Institute of Learning and Simulation. Teresa was appointed in April 2018 and joined the Trust from Humber NHS Foundation Trust where she had been Chief Operating Officer for the previous 3 years. Teresa has worked within the NHS for 25 years and started her career as a Diagnostic Radiographer in 1993 before taking up a number of senior management roles in Acute, Mental Health and Community Services provider organisations. Teresa has also worked in commissioning organisations and was previously Director of Commissioning for Nottingham City CCG and Programme Director for Urgent Care for the South Nottinghamshire system leading system wide Improvement in Urgent and Emergency Care. Teresa obtained her MSc in 2001 and completed a Senior Executive Management programme with Ashridge Business School in 2012. Lee was appointed in March 2013. Prior to this he was a Director of Business Delivery within Hull University Teaching Hospitals NHS Trust and before that, Director of Finance at Central Manchester University Hospitals NHS Foundation Trust. His previous financial posts include Sherwood Forest Hospitals NHS Foundation Trust and Sheffield Children’s NHS Foundation Trust. Simon joined the Trust in September 2012 from his previous post as Director of Human Resources at Leicestershire County Council. 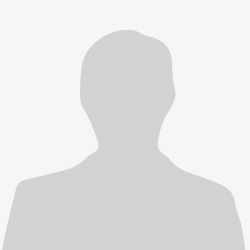 He has held several senior Human Resources and Organisational Development management roles in large public sector organisations. Simon has a track record of transforming services, leading major organisational change programmes and improving the customer experience. Jacqueline was appointed in July 2013 as Director of Strategy and Planning. 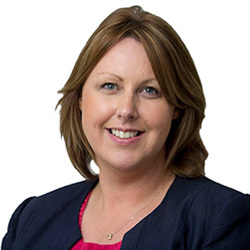 She was previously Director of Planning at Leeds Teaching Hospitals NHS Trust as well as Divisional General Manager and the Lead Cancer Manager, and held a range of general management positions at University College Hospitals Foundation Trust and Guy’s and St Thomas’s Foundation Trust. She has experience in strategic vision, business and service planning, project management and service redesign. Carla was appointed in December 2016. 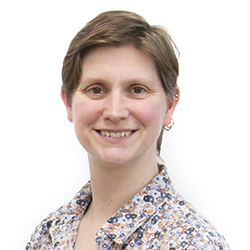 She worked previously as Head of Quality in NHS Yorkshire and Humber Commissioning Support and has held previous Board Secretary roles within NHS commissioning and in further education. She started her NHS management career in the Trust, and has held operational management posts in medicine and surgery previously. She is a Trustee and Honorary Treasurer to two local charities. Duncan was appointed in July 2013. Before that he was Director of Estates Development covering the Infrastructure and Development Directorate. 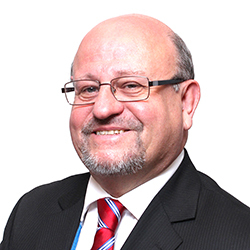 He has worked for Hull University Teaching Hospitals NHS Trust since 1985, and has been closely involved in the majority of the capital projects across the Trust from small upgrades up to the major projects at Castle Hill Hospital. He is the Project Director for the Tower Block Encapsulation and Emergency Department Upgrade. He has a passion for the redesign of health care facilities and the use of innovative products and design techniques to improve the facilities and experience for patients, visitors and staff. Vanessa was appointed as Vice Chair in October 2018 and has been a Non Executive Director with the Trust since July 2015. She was previously employed as a Non Executive Director with Humber Foundation Trust. 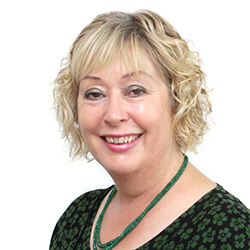 Vanessa has more than 30 years’ experience working across the NHS, civil services and local government. She has a strong track record of leading strategic change programmes designed to improve organisational culture and performance. Tracey was appointed in July 2015. 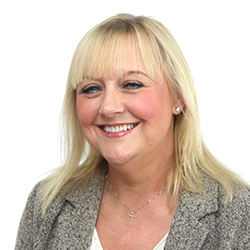 Tracey has extensive knowledge of both the public and private sectors, predominantly in finance and corporate services roles. Tracey is a Finance Business Partner for the Ministry of Justice / National Offender Management Service working within the Yorkshire Region at HMP Full Sutton and HMP Hatfield. 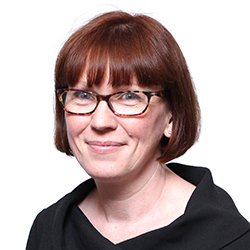 She is also a past president of the ACCA Women’s Society and International Assembly UK Representative, and is currently an elected representative for Yorkshire and the North East on the ACCA’s Strategy Implementation Committee. Tracey has previously served as a Non Executive Director of Eastern Hull NHS Primary Care Trust. Martin was appointed in January 2015. His previous role was at the Humberside Probation Trust as a Director of Corporate Services. He is a qualified accountant. 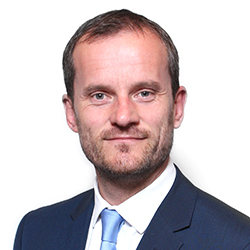 He brings with him more than 25 years’ experience of working at board level and in senior finance roles, as well as extensive experience of the private sector. Stuart was appointed in January 2015. He has spent a large part of his career working with FTSE 100 company, Santander. 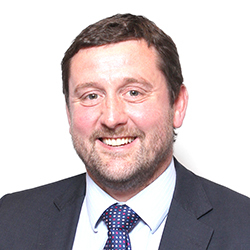 A fellow of the Chartered Institute of Bankers, Stuart is experienced in a range of areas from governance and HR to strategy development, and a Director of a Community Interest Company. He has experience as a Director of Community Interest Companies specialising in vocational training and end of life care. Martin was appointed in September 2017. 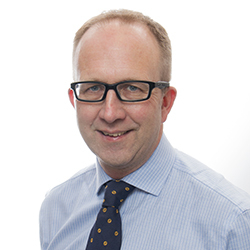 Martin is a Professor of Gastroenterology at the University of Hull, and holds an Honorary Consultant Gastroenterologist appointment at York Teaching Hospitals NHS Foundation Trust. 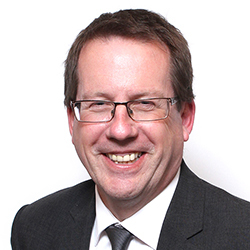 He has over 25 years’ experience in healthcare and higher education both in the UK and, more recently, in Australia. 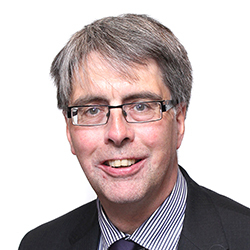 In February 2017, Martin joined The Hull York Medical School as Programme Director of the MBBS. His research interests include medical education, molecular nutrition and luminal gastrointestinal disease. 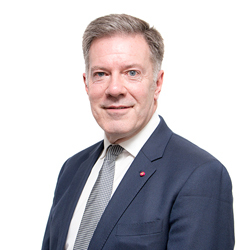 Tony was appointed in April 2019 and has held senior appointments in higher education, financial services and manufacturing and also as a director with PricewaterhouseCoopers. He has over 40 years’ information technology experience working in the UK and internationally. Over the past decade he has had a particular focus on strategy and transformation programmes which exploit the advances in mobile and self-service technologies.